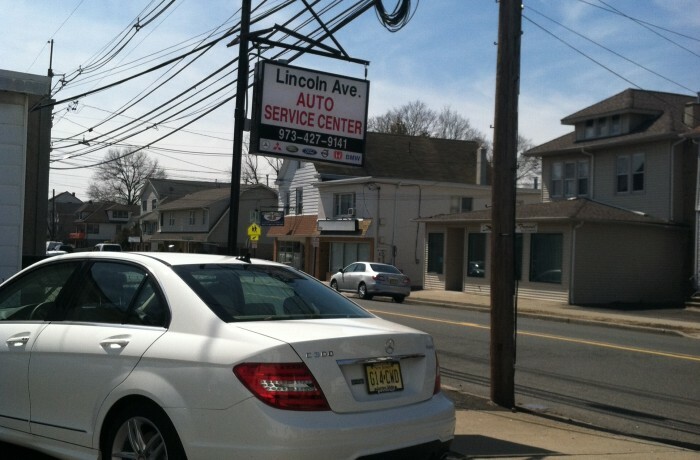 At Lincoln Ave Mercedes Auto Repair Fort Lee NJ we specialize in Mercedes factory scheduled maintenance and are capable of solving any issue you may have by diagnosing your Mercedes with the latest technology. Our technicians can perform any repair or service of your Mercedes that may be needed. We guarantee that your vehicle is in safe hands while making sure that you are happy and satisfied with our quality of service. It is convenient to drop off your Mercedes from any of the surrounding towns of Allendale, Closter, Edgewater, Tenafly, Englewood and Leonia and we save you over Dealer Cost. We offer expert knowledge, quick turnaround and the most personalized service at the most reasonable rates. We are very confident in our capabilities of handling any problem related to your Mercedes Repair Englewood. We provide effective solutions for your Mercedes auto repair concerns in an exceptionally competent approach. With a good reputation in providing quality work, we charge affordable prices and go above and beyond when it comes to our services. We never compromise on the quality of our services and because of this we are a leading name in auto repair in the city of Fairlawn, NJ. With our Lincoln Ave Mercedes Auto Repair Saddle River, we always stress the fact that we only use quality original factory parts. For every repair and service, we stay updated on the latest technology. Our team is very supportive and can easily answer any of your questions. For more assistance on the repair and service of your Mercedes you can contact us and we will be happy to assist you with the best of our knowledge.